Check out our Best Deals before Black Friday and Cyber Monday! Andrew Lu November 22, 2018 November 22, 2018 No Comments on Check out our Best Deals before Black Friday and Cyber Monday! Are you ready to save some money? Are you ready to find that perfect Christmas gift for that person in your life that is the hardest to shop for? What about finding that last-minute gift to give to the person in your life that deserves a break? And what about treating yourself! After all, this shopping racket can be stressful, tiring and can require strategic multi-tasking when there are multiple people to buy for. If any, or all, of the above questions, peak your interest, than why not head on over to 123Ink.ca and browse through their best deals before Black Friday Deals and Cyber Monday Sales! With a bit of time and creative thinking, you can have all those gifts picked out (including your own), purchased, shipped, and wrapped for the tree in no time. If there is one there for yourself from Santa, well no one is judging you. The Moustache Hard-Side luggage set comes complete with three different pieces of zippered luggage that range in size from a carry-on (20”) to an overnight or weekend bag (24”) to the vacation of your dreams (28”) all for one low price of $149.99 with free shipping! The lightweight luggage won’t need a machine to maneuver around with its universally silent wheels and adjustable handle. The hard material that covers these luggage pieces will protect your belongings from damage or from the luggage being squished, ripped or crushed. TSA approved design and locks have you breezing through security in no time, ready to start that vacation. We all have that person in our lives that lives, breathes, and sleeps games. It is a fantasy world come to life that tests a person problem-solving skills, coordination abilities, multi-tasking skills, and even strategic planning skills when a particular level of a game requires immense concentration. That person in your life that is a gamer will spend hours upon hours in the same position which can be extremely difficult and painful on the body. 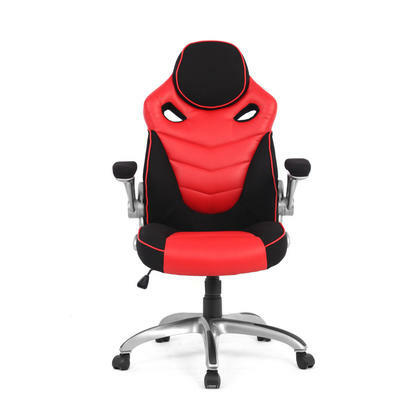 By gifting that person with a gaming desk chair that is designed to comfort and support each limb of the body, you are doing your part in ensuring that once the game is over, they can stand up without support. 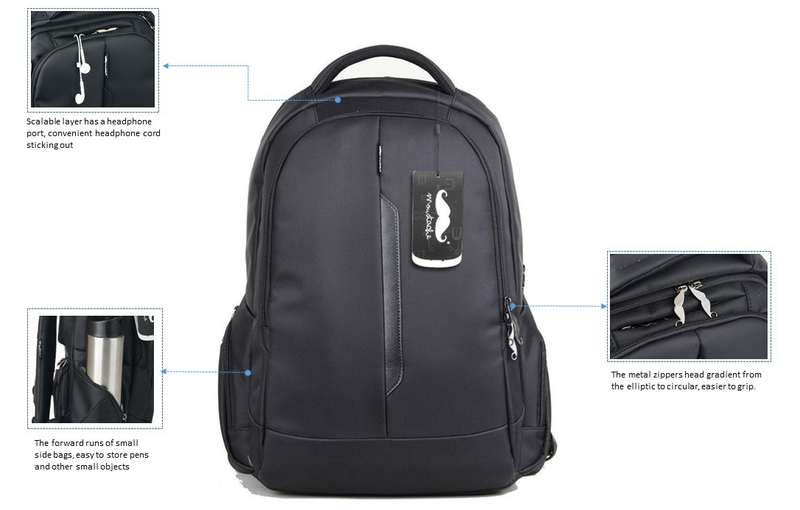 For the student in your life, one thing that never goes astray is a backpack that not only has multiple pockets and storage areas but one that also carries their laptop comfortably and securely. When you have to rush from class to class during a busy school day, it can be hard on the body and mind to remember everything that is needed, plus find room for it all in one bag. Problem solved with the Moustache Multi-Compartment Laptop Backpack. This bag fits a laptop up to 15.6” and has pockets for books, pencil cases and even a wallet, so going from class to class is easy and you get to keep your hands free. Bonus: waterproof material so if you have to go building to building for classes and the weather is less than stellar, your laptop and notes are fully protected. The Moustache Child’s desk chair is perfect for that little inquisitive mind. Whether they like to join someone at their desk while they work and mimic the focus on the same tasks or they love to sit at their own desk to color, build, and explore; this chair is perfect for them. Available in three colors – pink, blue, and gray; it is the perfect addition to any room. 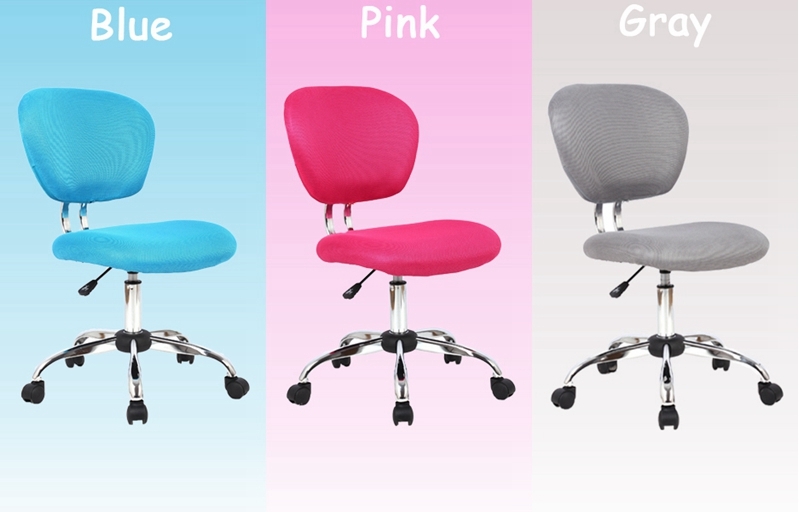 With a padded seat and a padded backrest, those little bodies can sit for hours at any task in comfort and support. The chair can also grow with them, as it is fully height adjustable with standard levels. One of the best parts of the holiday season for the gift-giver is the look on the face of the one receiving a gift that they didn’t even know they needed but is absolutely perfect. There is something about watching someone’s face light up in wonder that warms the soul – even when it is your own face lighting up when you open that special gift to yourself as congratulations on surviving another holiday season! And who doesn’t love saving money?